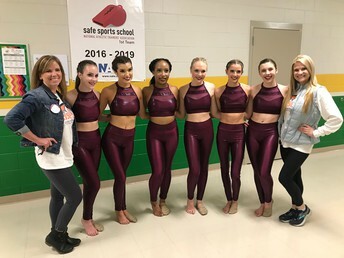 I’m so proud of the girls and all they accomplished at competition! They have shown an amazing amount of grit and are learning so much about perseverance and hard work! 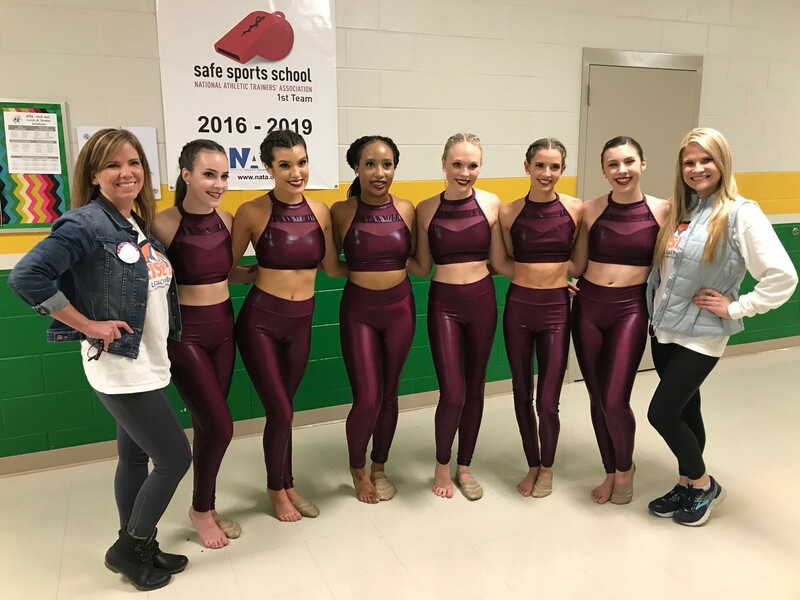 Thank you so much for everything you did to make competition run so smoothly from our moms who spent hours putting rhinestones on lyrical dresses, making goody bags to those who helped with curtains and props. 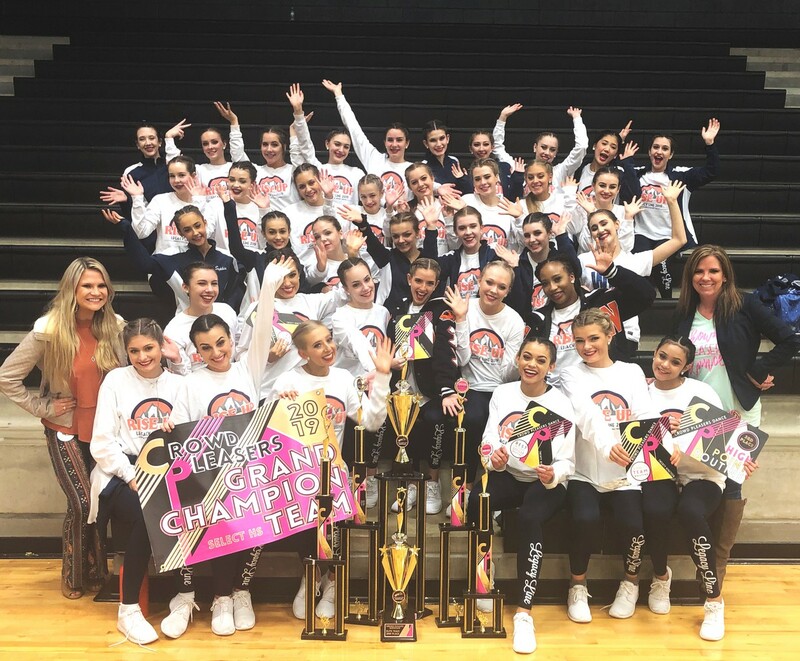 We couldn’t have done it without every little thing you did behind the scenes to make it happen including waking up early to get your girls to practice each day so thank you so much for everything! The year is going so fast! Spring Clinic and Spring Show will be here and the year will be coming to a close before we know it. 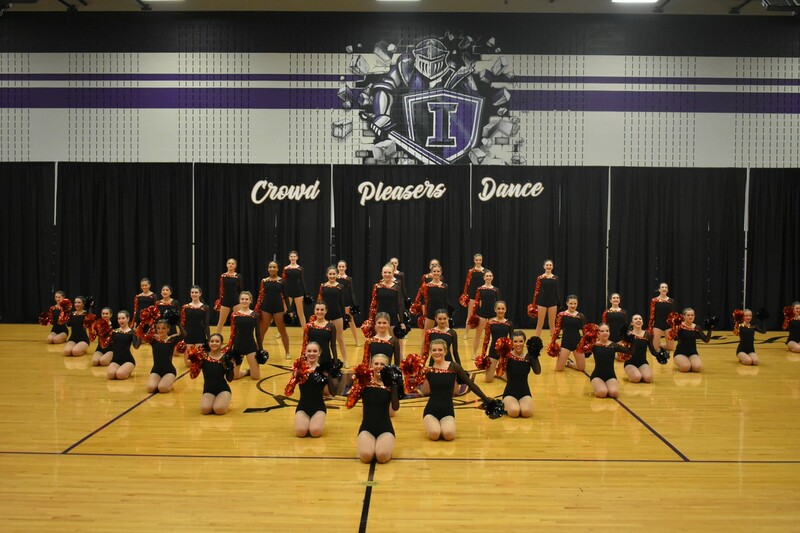 We will need to all pull together to make spring show amazing but I know we can do it! 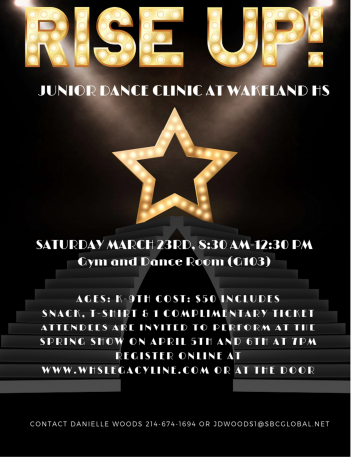 Please recruit little ones from your friends and relatives to dance at our clinic and then perform at our spring show. Also it would be so helpful If you can please re tweet and share our flyers on social media and possibly send a personal text to those you feel comfortable inviting. This is a great opportunity for our girls and our program to bless the community with the gift of dance. I hope everyone has a wonderful spring break and am looking forward to a fabulous Spring Show! RISING IN SUCCESS! 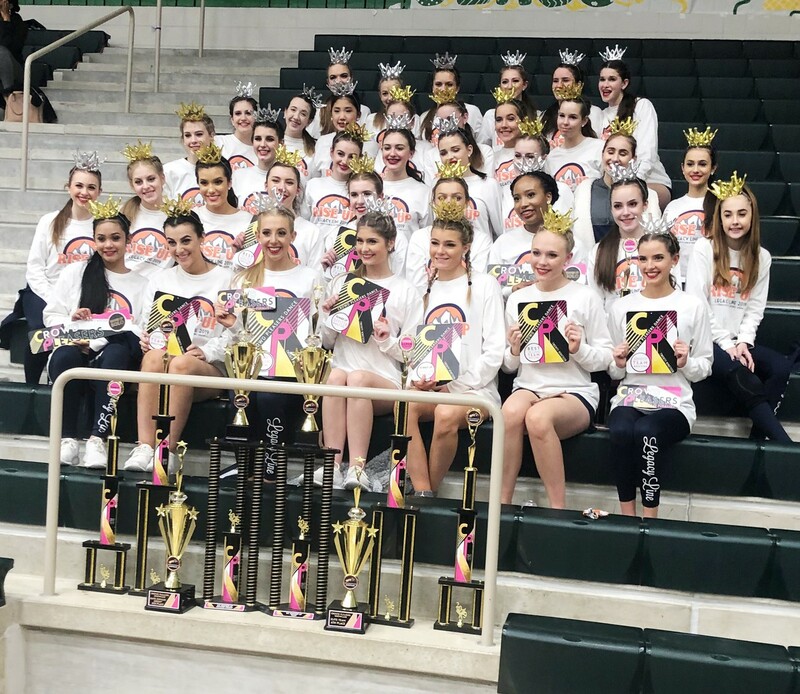 Legacies did a fabulous job at both Crowd Pleasers Contests earning many awards. We are so proud of your hard work! A huge THANK YOU to those who volunteered or were nominated to be a member of the Nominating Committee. We are pleased to have a representative from each grade level, as it is our goal for all grade levels to have a voice. The committee will be conducting the remainder of the nomination items on the timeline below to prepare the SLATED Board at our May 21st meeting. Be sure to nominate yourself or an active booster member using the following link. *Reminder: Legacy Line Backers Booster Meeting - May 21. 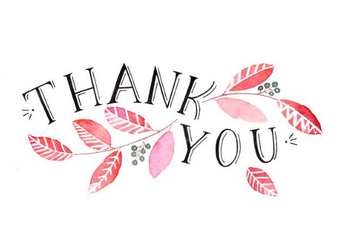 Sending a big thank you to all who donated so generously for the Legacy Line competition goody bags! I know they were appreciated and useful for the girls during those long competition days! We’re excited to provide the team with a fun treat after each of their Spring Show practices (April 1-4). We’ll be asking parents from each class to buddy together to provide a treat on a specific rehearsal night, and I’ll be sending out a sign up genius with more details soon! 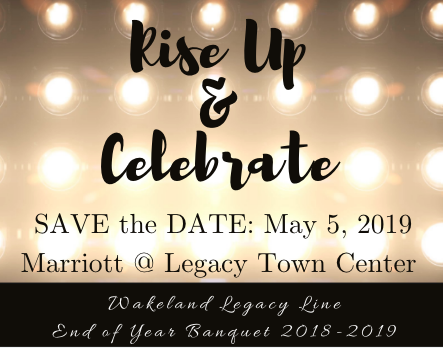 Save the date for the 2019-2020 Legacy Line team kick off event, a luau party at Hula Hut restaurant in Little Elm on 6/9/19. This is always a special night of fun and bonding for the new team! The Dance Clinic starts the excitement for SPRING SHOW! This is a HUGE fundraiser of the year!! Posters and flyers are posted and passed out to get the word out! If you would love to see your beautiful Legacy in the program please click on the link below. Be sure to complete all three steps: complete Order form, payment, and email digital pics. 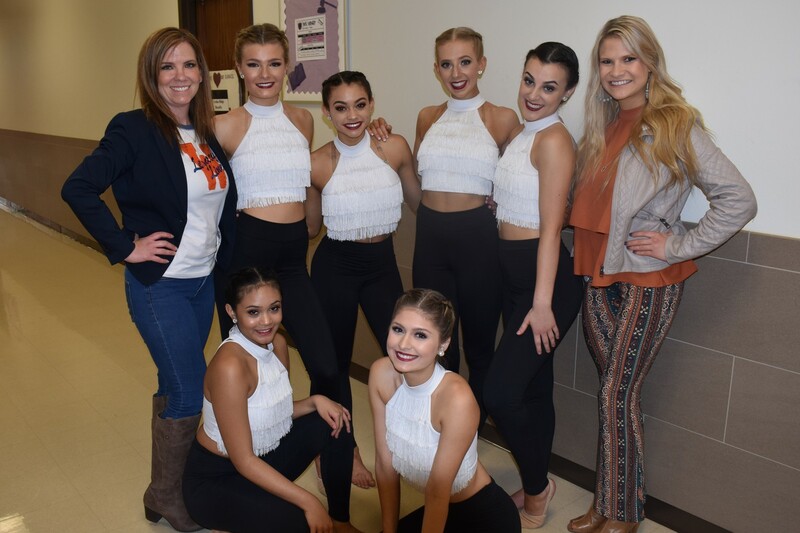 Spring Show Programs Order Form Ads final submission is Wednesday, March 6th. Thank you to those who have already purchased ads. We have surpassed our program sales goal!! Want to be a part of the SPRING SHOW? We'd love your helping hands for the Spring Show. Be sure to sign up using link below. *Stay up to date with the latest calendar please CLICK on link below for 2018 Calendar and select month.